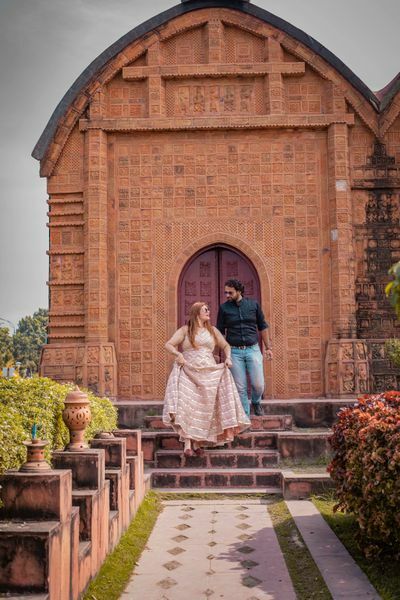 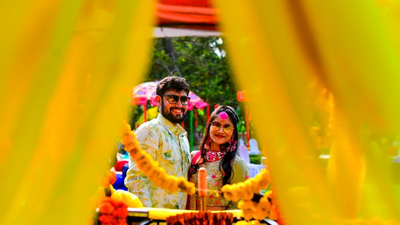 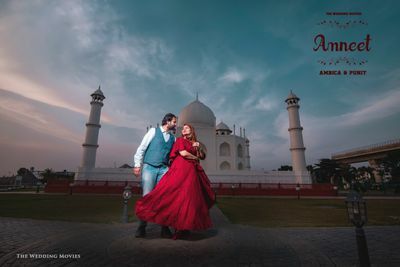 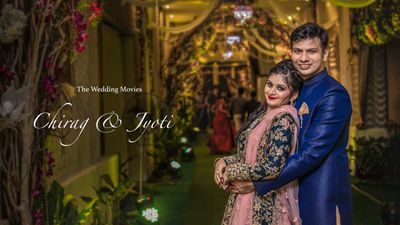 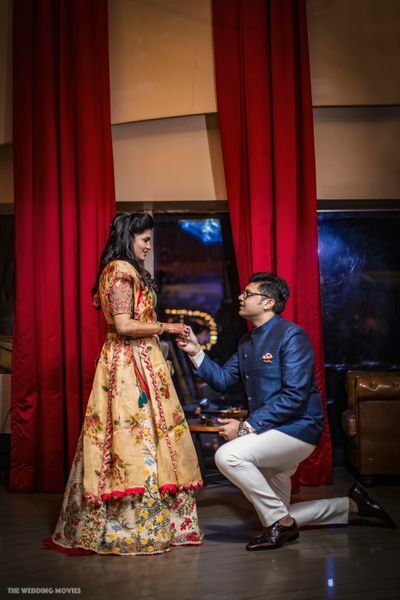 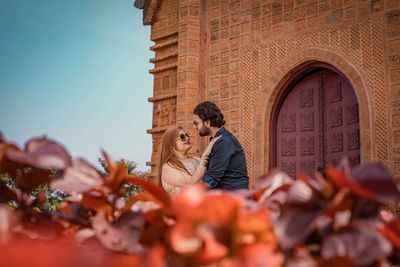 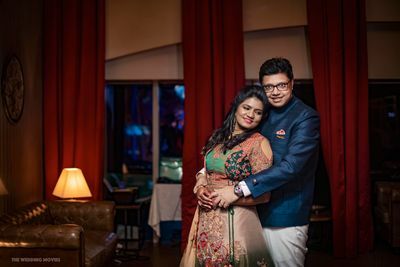 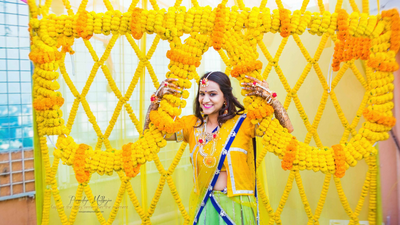 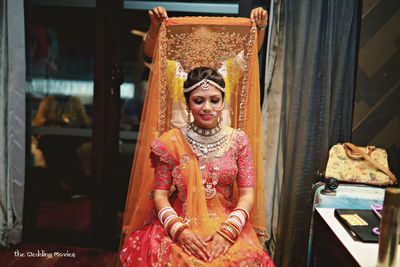 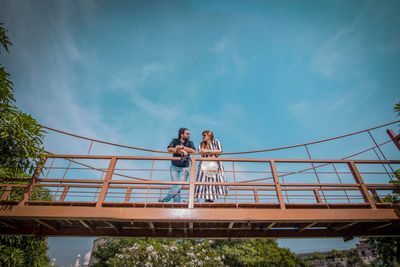 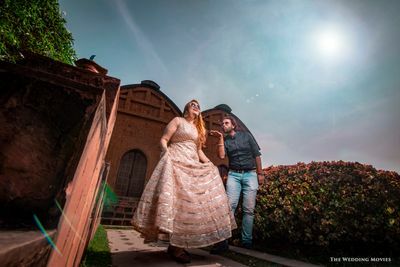 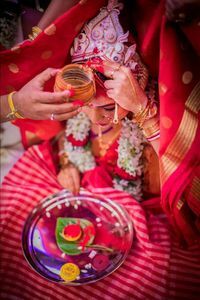 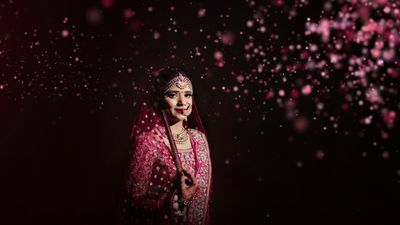 The Wedding Movies is a team of photographers and videographers based in Kolkata associated with WedMeGood since 3 months. 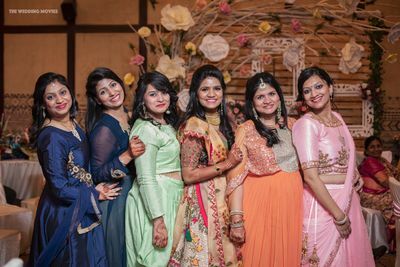 Having a remarkable experience of 5-7 years, they have captured numerous wedding celebrations with the utmost precision and perfection. 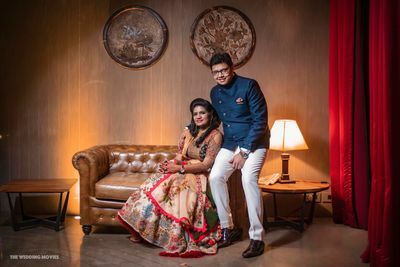 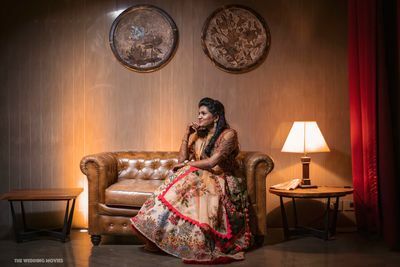 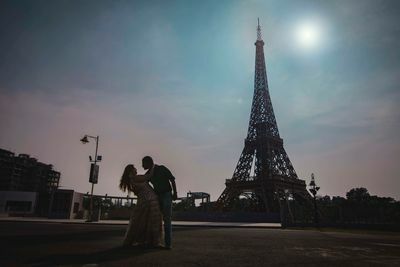 From romantic pre-wedding shoots to bridal portraits, they do it all with dedication. 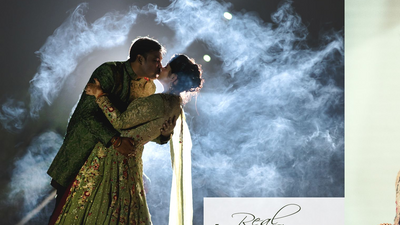 They believe in delivering great quality and customer satisfaction by providing top notch services. 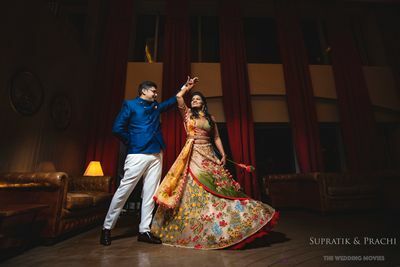 They document handpicked elements and moments that are packed with love, to render wedding film as illustrious as a contemporary cinematic record.